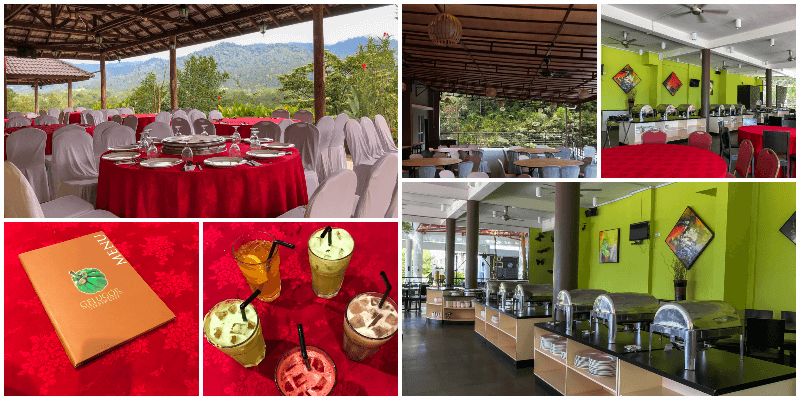 The natural setting at our Gelugor Garden Cafe and Sendaloka overlooked the panoramic scenery of the Janda Baik Valley offers a breathtaking view. It also serves as an appetizer which evokes a healthy desire for delectable dining. At the outdoor grill house, named Bayu Terrace, immerse in the alfresco dining atmosphere with succulent grilled perfections. Unwind or recharge at the music lounge with live tunes and indulge in gourmet brews or delectable non alcoholic cocktail creations. Explore your vocal passion with the latest or popular karaoke tunes. 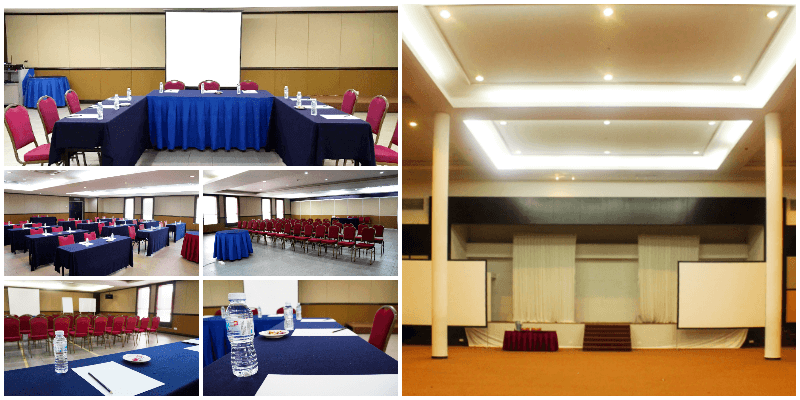 From relaxed social gatherings to decisive official meetings, the serene venue enriched with the natural beauty of the tropical rainforest is a perfect choice for all events - conferences, seminars and banquets at our Chemara, Cemperai and Cermai function rooms. Each of our meeting spaces feature unique designs, creating the perfect environment for your brainstorming session. While at the Cherengin Ballroom, a choice of our three other function rooms with the courtyard and plush gardens provide the ideal backdrops for outdoor activities and ceremonies. Our resort is complete with a lot of amenities including transportation and ironing space. In the 136 contemporary designed and elegantly furnished spacious guestrooms, we provide you with flat screen LCD TV, coffee and tea making facilities and also hair dryer! Guestrooms are comfortably spread out from 19 sq. meters onwards between 3 hotel blocks. Pump up your adrenalin and set your hearts racing by befriending yourself with our outdoor sports or recreation activities. 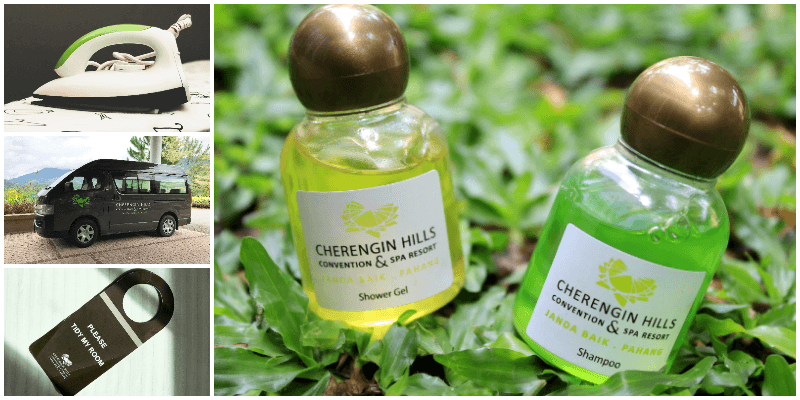 For those who want to brave the cold night and rough it out in the great outdoor adventure travel of Cherengin Hills, come rain or shine and stay out in the open, lying down on your sleeping bag looking out to the sky! Yes, there are camping spots in our resort. 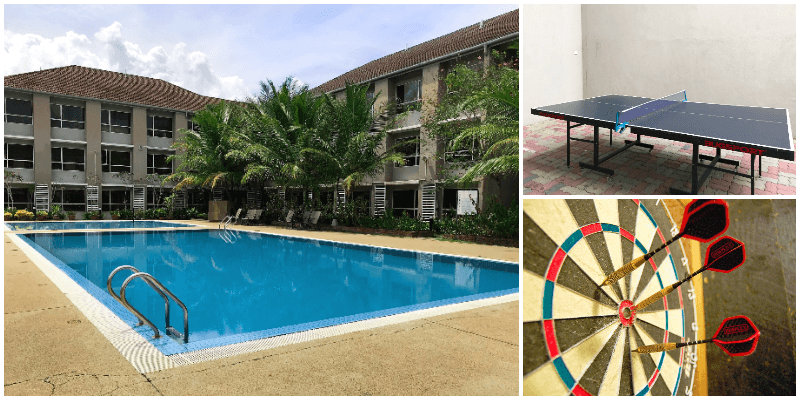 In the resort, we provide you with dart boards and ping pong tables for all of the sport lovers out there!